The jumble of influences at the heart of my identitary development could only result in my utter disinterest for religion. And in any case, my position was in no way unique; indeed, for many of my friends – immigrant kids as well – recurrent themes appeared. For some, their adhesion to the Muslim faith was only matched by their reluctance to integrate and consider themselves French. ​What is culture? To which degree does said culture define oneself and one’s choices? Can one shed the layers of cultural conditioning past the thickness education creates? 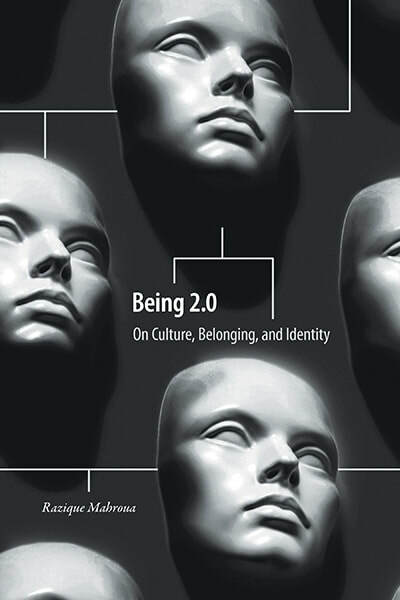 Being 2.0 aims to reflect on such questions and offer the reader a transpersonal experience fed by an in-depth work of deconstruction. Being 2.0 is the retelling of the author’s story, son of immigrants who moved from Algeria to France, and of the author’s reflections and struggles to belong in cultures which seldom speak to him. The book unravels the complexity of biculturalism and its impact for a generation of people for whom geographical boundaries are getting thinner while the hyper-connected world expands.